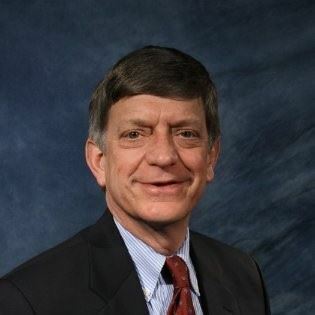 ATD SCC - FROM WORKSHOP TO WORKPLACE: Simple Strategies to Ensure "Training Takes"
FROM WORKSHOP TO WORKPLACE: Simple Strategies to Ensure "Training Takes"
Steve is President of Gardiner Associates, a management development company founded by his grandfather in 1928. Steve’s commitment is to help clients strengthen their leaders and teams. The firm’s tradition of energy, enthusiasm, engagement and time-tested expertise is deployed in workshops, team effectiveness sessions, and executive coaching. Further, the company is proud of their association with Healthy Companies and being able to offer their distinctive leadership assessment, The Healthy Leader Profile. Preferred Registration Deadline no later than Friday, November 2nd.